There is nothing worse than a pushy dealership. Customers come in to buy a car and they want to know that the dealership is looking out for them. 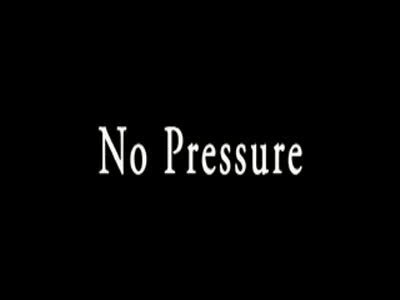 If the presentation of F&I products is too high pressure, a customer can walk away feeling as though they were taken advantage of. 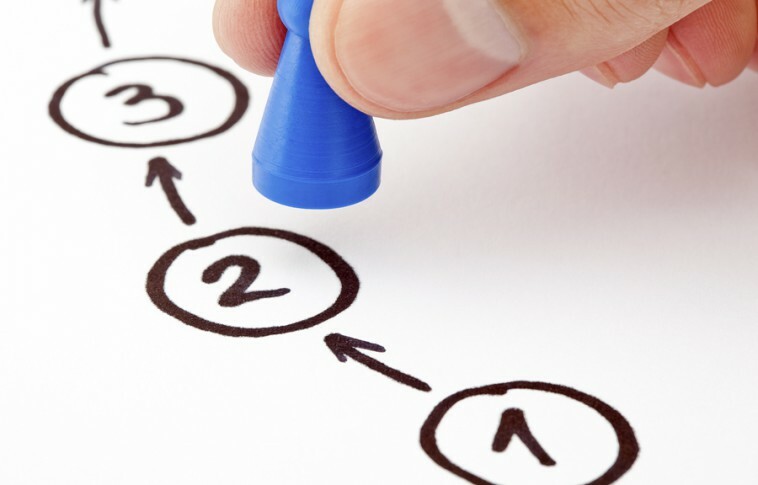 Every dealership needs to have protocols that are to be followed. Sales team members need to be aware of dealership compliance due to the legal requirements of disclosing all information. Further, it should be a fireable offense in the event that a team member fails to maintain dealership compliance. Every dealership wants to be more successful. Much of this has to do with the personnel. While the inventory, the pricing, and the showroom have an impact on success too, it is all for nothing if the sales team doesn't know what they are doing – and cannot put the customer’s needs first. This is why F&I training is so critical. Neglecting to provide current automotive F&I training in your dealership can lead to serious legal issues and lost customers. The F&I department is a crucial position because they are in charge of multiple issues such as working with the sales force, negotiating with banks and ensuring compliance. An F&I employee needs people skills as well as book knowledge. Instead, it is common to find employees doing F&I without much training or knowledge. 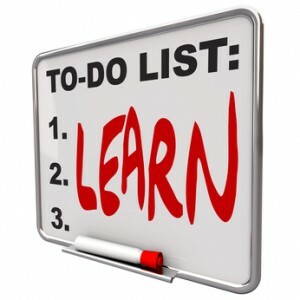 Could Your Lack of Automotive F&I Training Be Hurting Your Dealership? Yes, it could. When you own a business, there are a few things that you can skimp on- the cheap coffee for the waiting room, the discount receptionist desk, and even the low-quality paper that you use in your copier. One thing you should never be stingy with is training. 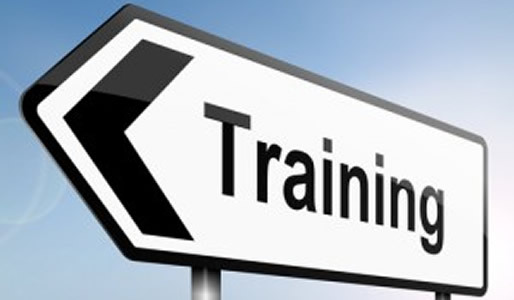 It is important that your finance and insurance manager have the correct F&I training. The sales team of a dealership is the primary connection between the customer and the location. This means that the sales team needs to be educated on all that is being offered and all that needs to be disclosed to the customer. Mandatory automotive F&I training can take care of this in its entirety. The automotive industry is facing a dramatic demographic change. Millennials, those buyers who are 20 to 35 years of age, are predicted to become the largest, most important group of auto buyers within the next decade. Millennials have more information-gathering tools and better research skills than any previous generation of auto buyers; they are well-informed and have often already made their purchase decisions before setting foot in a dealership. The F&I Department is one of the key sources of profits for many successful dealerships. Implementing F&I training and focus throughout your entire dealership can dramatically change the way your dealership functions. Ward's Auto provides some great insight into how instilling F&I into multiple facets of your dealership can help you thrive. Although the business of auto dealers is selling cars, the worst kept secret is that F&I products provide the best margin in the industry. Dealers that maximize these products do much better financially. However, they have to be sure to meet all of the compliance standards or it could come back to bite them in the form of penalties. 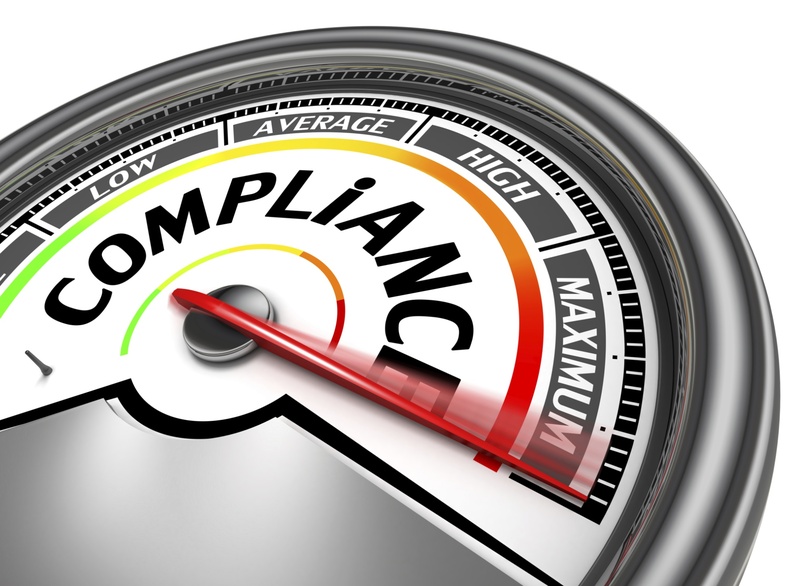 For that reason Financial & Insurance product compliance is more important than ever before. Dealing with the F&I office can sometimes be a bit of a trial. Efficiency issues run high, and this often leads to unsatisfied customers. When it comes down to it, efficiency and compliance still trump shorter visits to the F&I office. Fortunately those of us at Vanguard Dealer Services have effective programs for dealerships to improve their work flow.